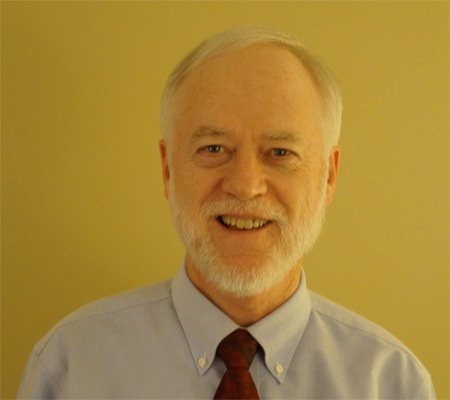 John Hershey, Psy.D., is a licensed Clinical Psychologist. He received his Doctorate in Clinical Psychology from Baylor University and completed his clinical internship at Albany Psychology Internship Consortium. He has completed an extramural training program at the Beck Institute. He has many years of experience in providing individual psychotherapy in a wide range of clinical settings. Dr. Hershey’s specialty areas include the treatment of adults for depression, anxiety disorders, and anger management difficulties. He has a special interest in cognitive-behavioral treatment methods.